Summary Details: The 2009 Christmas and 2010 New Year holiday season is only a few days away and it most important that holiday makers take out car hire excess insurance if they are going away for a few days break. As the Christmas and New Year holidays are fast approaching, many people will be going away and renting a car. insurance4carrental.com is reminding travellers that apart from ensuring they take out car hire excess insurance in advance when they hire a car on their holiday break. 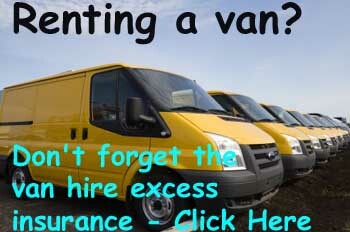 insurance4carrental.com is an online advertising promotion web site for providers of car hire excess insurance products like insurance4carhire.com and questor insurance. The company behind insurance4carrental.com, jml Property Services acts as agents for one of the major car hire brokers holiday autos and Irish car hire company, Irish Car Rentals. 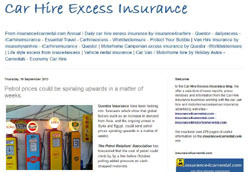 If you are arranging your car hire excess insurance and car hire via the insurance4carrrental.com site you can also arrange your travel insurance via links to dedicated providers like essential travel, direct travel, Endsleigh and Staysure for the over 50s. Philip Suter of insurance4carrental.com said" I personally have an annual car hire excess policy for my wife and myself since we were to pay a large excess for alleged damage to a car rental in the south of France in October 2000 and these annual policies prove very good value for money. 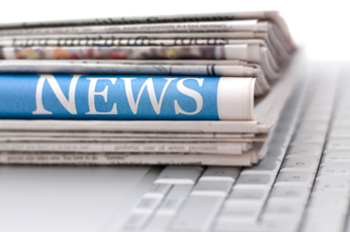 Most providers also have daily policies at very competitive prices".